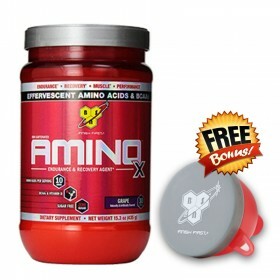 BSN Amino X - Unleash Your Performance Potential! 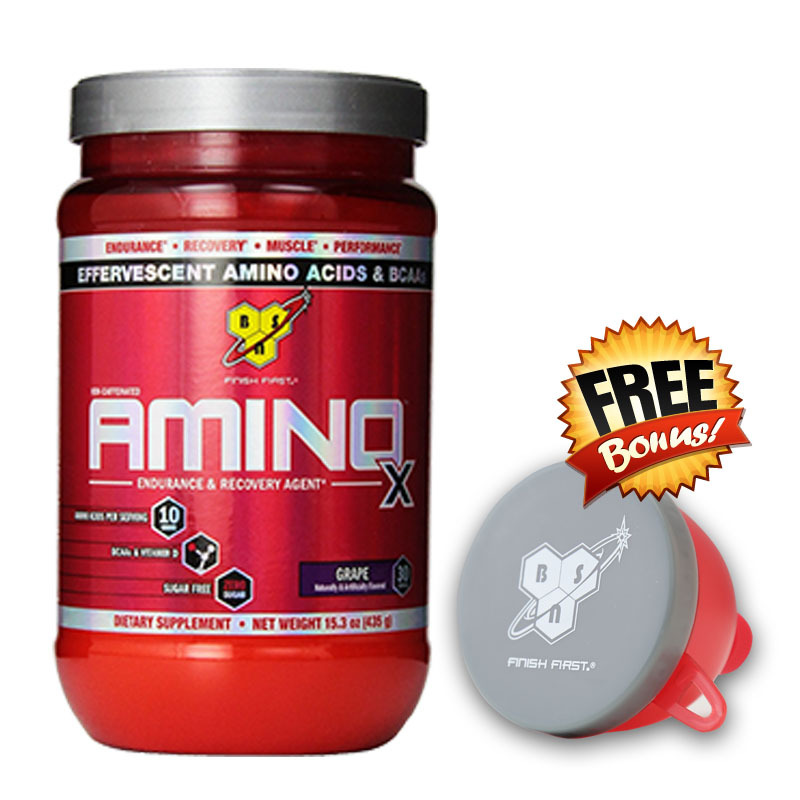 The new Bsn Amino X can be stack with your Pre-workout of choice, like Bsn N.O. 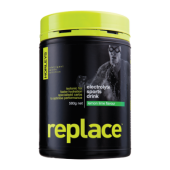 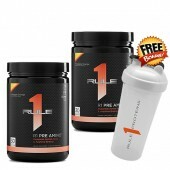 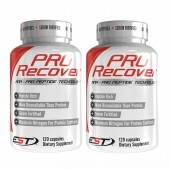 Xplode 2.0, Best used druring workout post workout or even on rise before training. 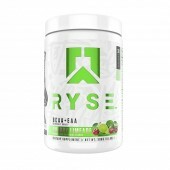 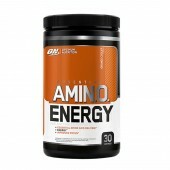 Amino X contains no caffeine which mean you can take it late at night and it wont keep you up... 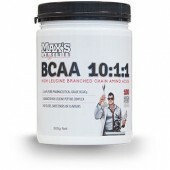 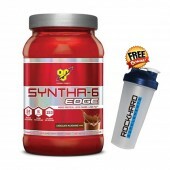 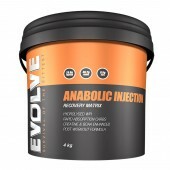 Try the New BSN Amino X Rock Hard Supplements give a high rating for this Amino Acid Supplements.